Prosymna is a small picturesque village situated on a hill, 12 km away and N.E. of Argos. It used to be a significant center of the Mycenaean civilization. The name of Prosymna comes from the mythological Prosymna, daughter of the river Asteriona. 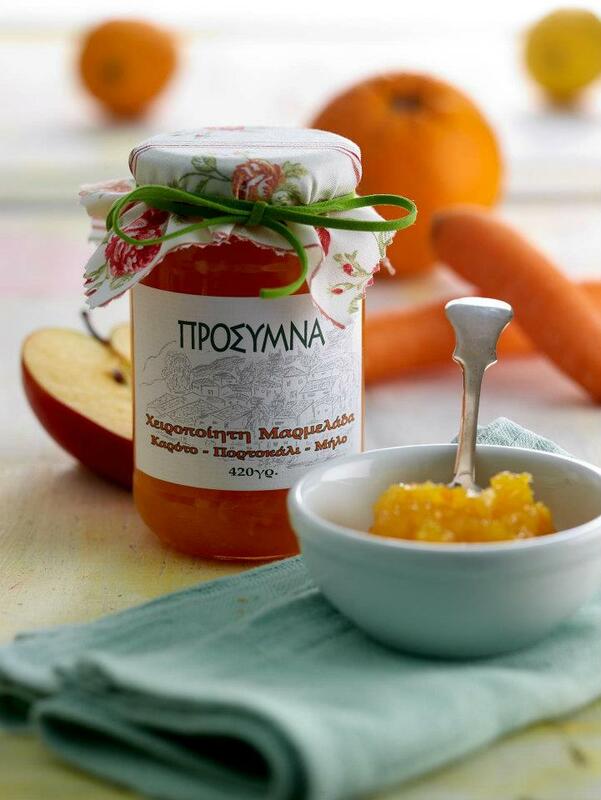 Today, people of Prosymna are mainly producers of agricultural products and especially extra virgin olive oil. 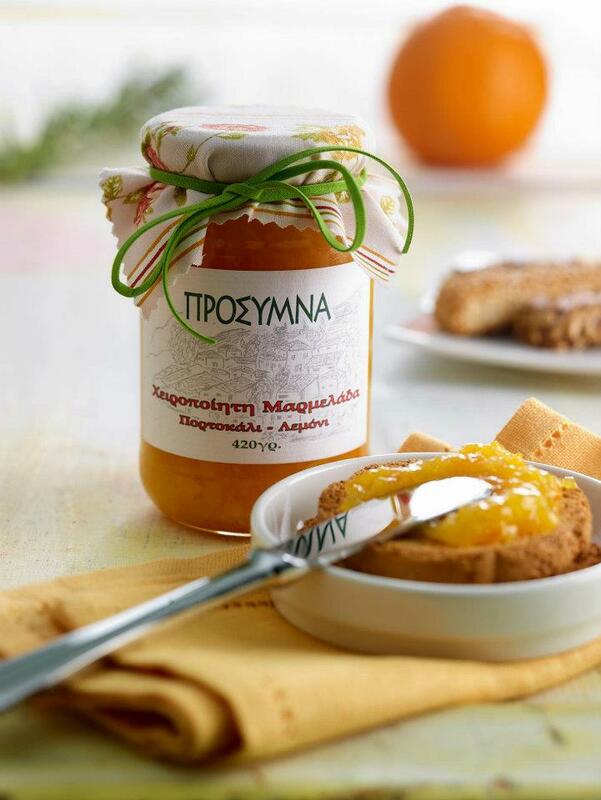 "Prosymna" company is mainly focused on secondary production, by producing hand-made sweets and jams using traditional recipes, without the use of any preservatives, pigments or artificial sweeteners. Fruits are collected from carefully chosen fields, at the proper time. 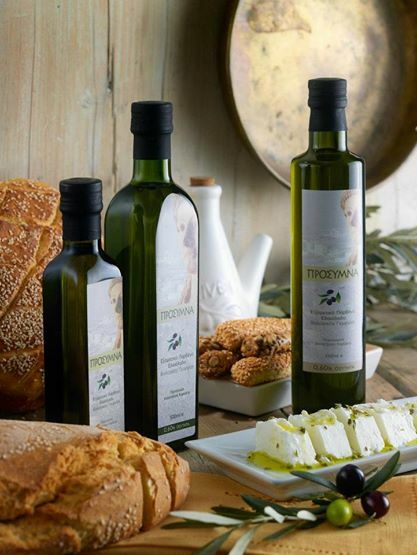 As well "Prosymna" produces and packing extra virgin olive oil, of higher quality and low acidity. "The whole process and finally the production is been made daily at the company's traditional workshop.